I had fun cooking up this recipe for participation in a sweeps! 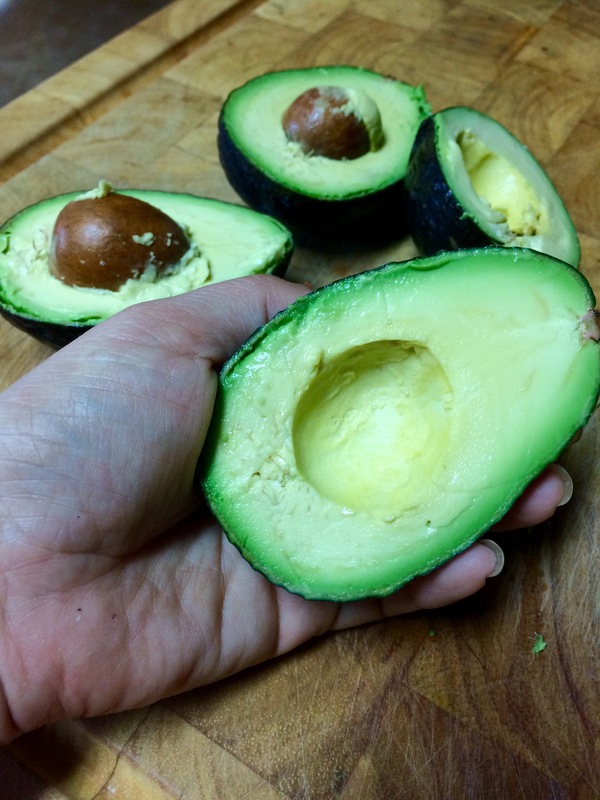 Searching through Avocado Central you’ll find avocado recipes for breakfast, lunch, and dinner that are heart-healthy. 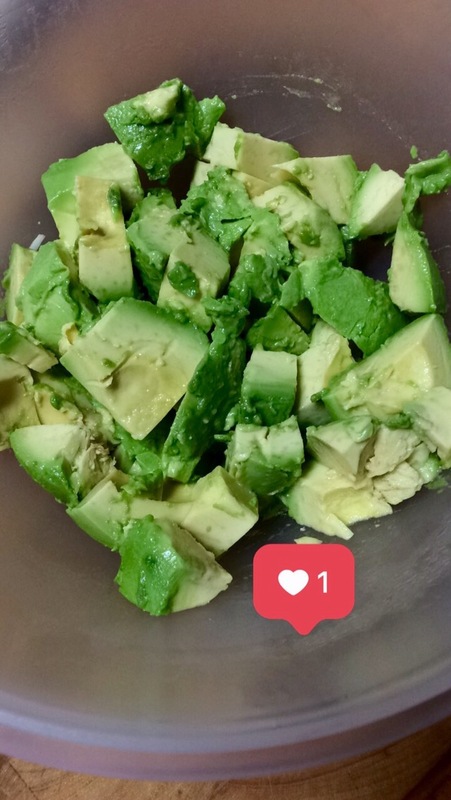 Did you know fresh avocados are heart-healthy? Yes, they are! 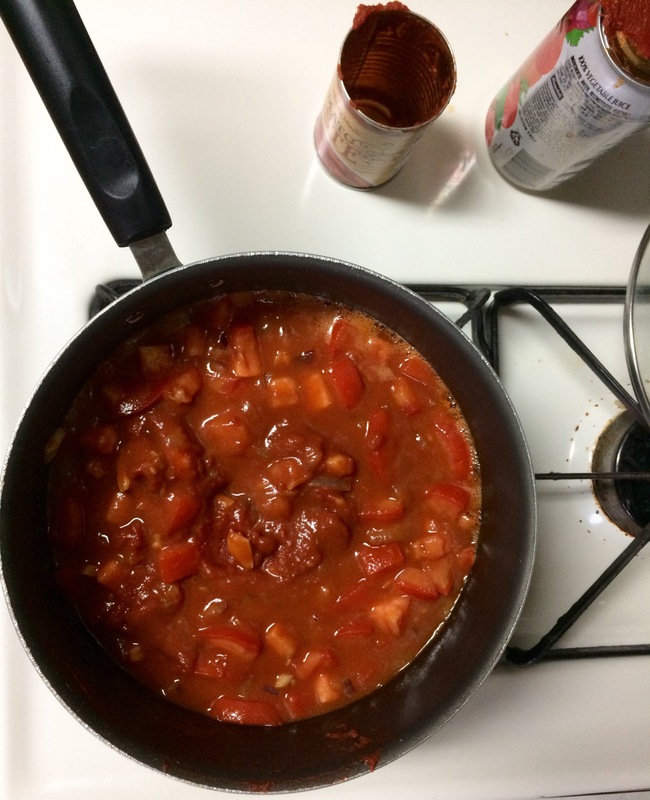 All of the recipes are easy to follow but I really liked being able to make adjustments to the number of servings which automatically updates the measurements in the recipe. For my large family, this is very much appreciated! 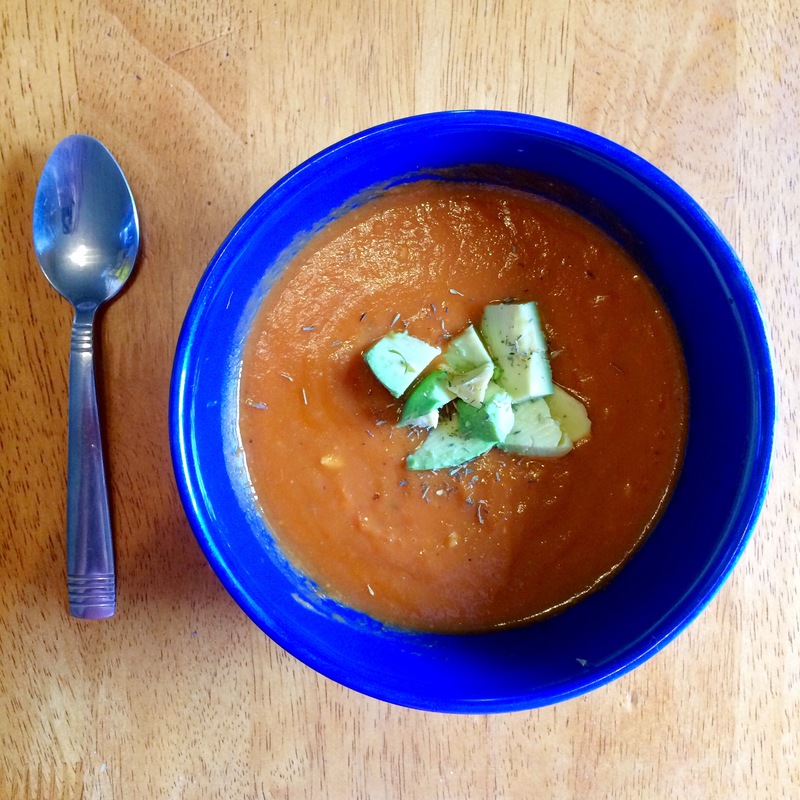 I decided to try their Creamy Avocado Tomato Soup Recipe to bright up our rainy day. 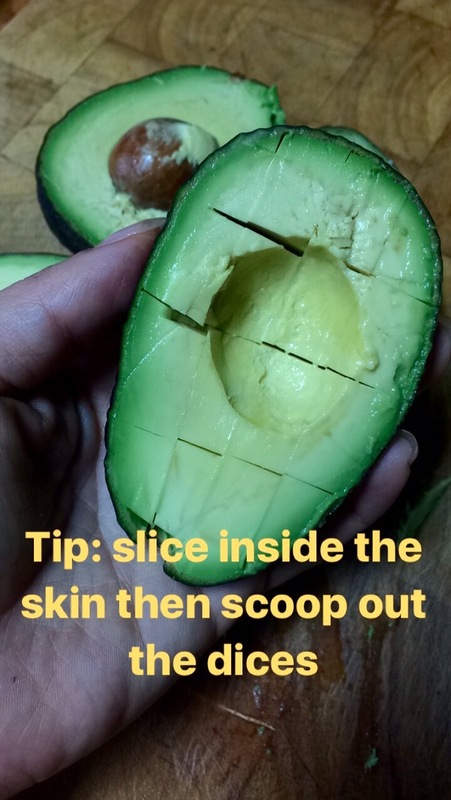 Click the link for their step-by-step instructions. 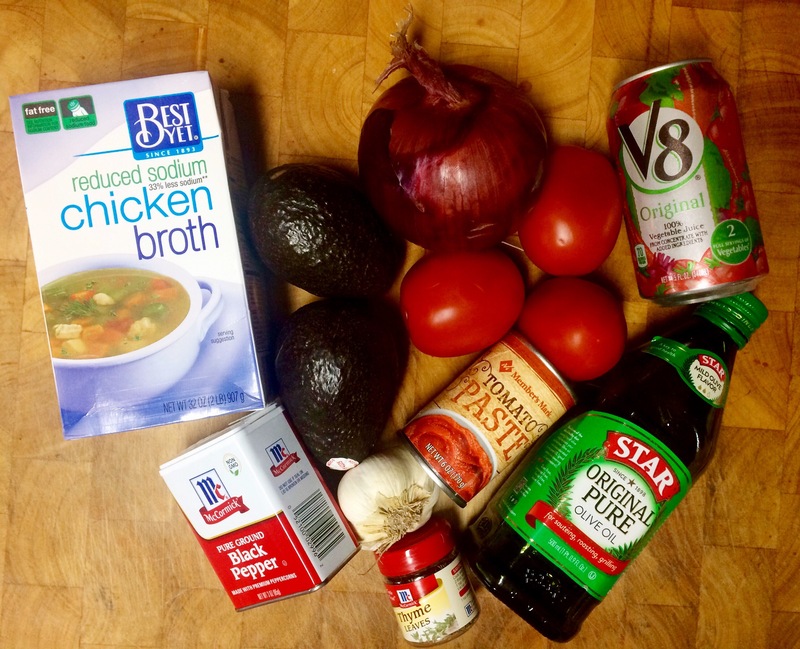 Adding avocado instead of using cream makes this tomato soup thick and tasty. Blend it lightly if you like it a bit chunky or blend it a little longer until it’s smooth. Oh, it’s sooo good!